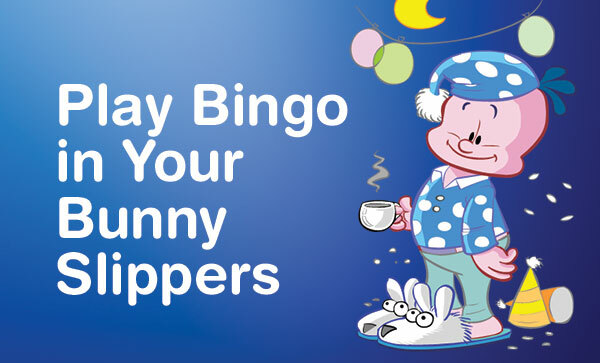 Playing bingo online can do more than just give you a fun activity to do anytime, it can also improve your health. At least compared to going to a normal bingo hall. Bingo halls used to have another habit closely associated with them, smoking. But smoking bans in many states have forced a lot of traditional halls to close down or consolidated to get enough non-smoking players to keep going. After all, if you’re supposed to be paying attention to the board and you go outside to smoke, you could miss on a valuable bingo! And no bingo player wants to miss out on that. Bingo halls are hopeful that things will turn around, but online bingo is going to give them a run for their money. After all, if you’re playing on a smartphone or a computer you can do what you want. Smoke, play in your pajamas, or anything else you do at home and not in public. After all, the game is the same and you can chat with your fellow players, something that many bingo halls frown upon. Plus, when you play on a site like ours, you get a lot of additional benefits as well. For instance, you get the chance to earn free bonus money so you can keep playing for longer, and you can earn XPs to get tha thelp you unlock further perks. Another benefit is that we have more than just bingo here. 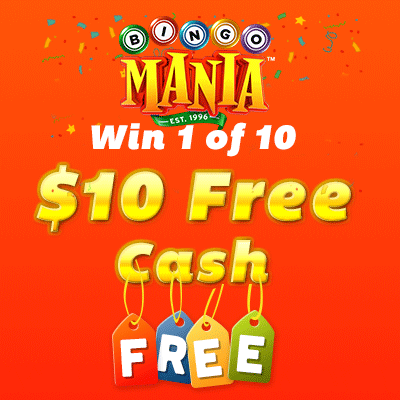 You can play exclusive slot games and other Las Vegas style games too for more chances to win and to get a break if you need to rest your eyes from tracking bingo numbers. Plus, we also give you bonus cash when to make a deposit on our site, allowing you to play for even longer and anytime you want. A game of bingo only takes a few minutes. If you’re waiting in a long line, why not play a game to pass the time? And if you need to look away our auto-play feature will make sure you never miss a bingo.